We are a team of highly motivated, passionate millennials for whom digital marketing is a way of life. 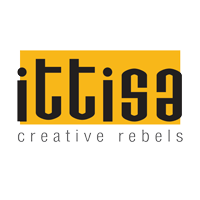 Ittisa, one of the best digital marketing companies in India, believes in building world-class digital experiences that easily metamorphose into offline experiences and help brands tell stories, build communities and transform their business. 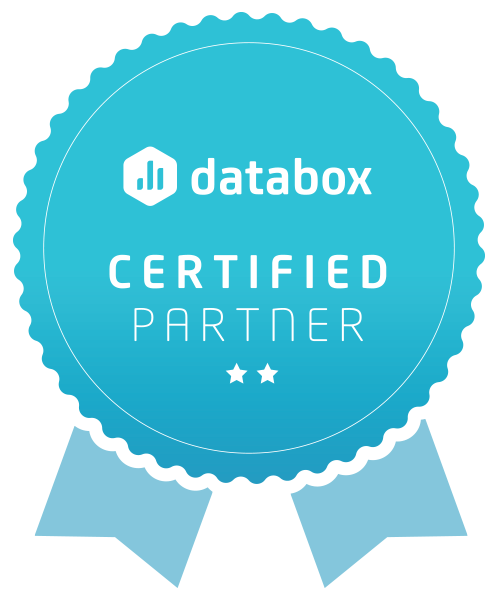 We aim for absolute online success– a goal that impacts every decision we make. Any Brand/Company who is initiating to expand the digital footprint globally through social media, website/app, advertising etc is our ideal customer.